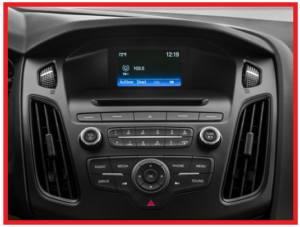 2017 Ford Focus – Focused on the Focus! The 2017 Ford Focus make a big style and technology statement. Of course it does! It’s an awesome car! 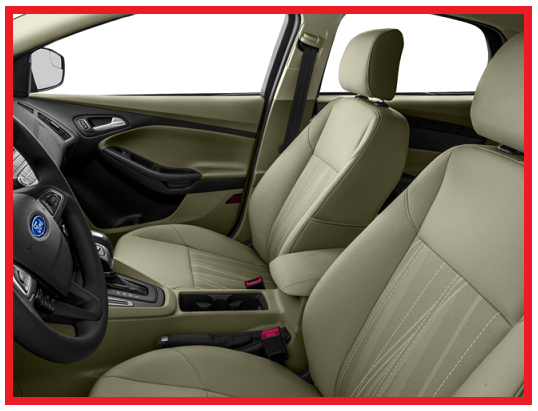 Every aspect of Focus communicates European-inspired performance, craftsmanship and innovation. New features for 2017 help ensure Focus takes on its competition with confidence and flair. Focus can’t be beat! The best thing yet, Beach Automotive has all of your bases covered. We have a great selection of Focuses in stock an ready for your test drive. We;ll get everything set up and ready for your arrival. Keep reading and you’ll see what we mean! First, there’s a larger 33.5-kWh lithium-ion battery. Second, it has an LED charge port light ring replaced with LED charge status indicator. Third, it comes with an EPA-estimated all-electric driving range of 115 miles. 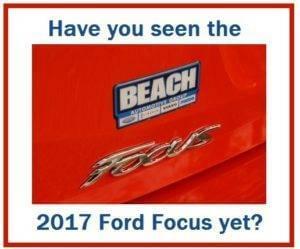 To begin with, Beach Automotive Group has a great selection of 2017 Ford Focuses in stock. But, they are moving pretty fast. With this in mind, give us a call today and we’ll tell you how to get one for yourself! With this in mind, be sure you don’t miss out! For one thing, our knowledgeable staff is standing by ready to help you online or by phone. Click the link below to get started. 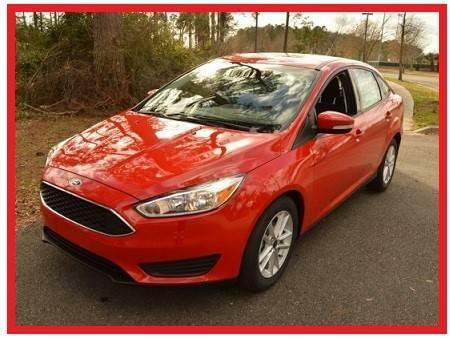 Learn how easy it is to buy your own Ford Focus! Hurry and let us help you today! 0 comment(s) so far on 2017 Ford Focus – Focused on the Focus!